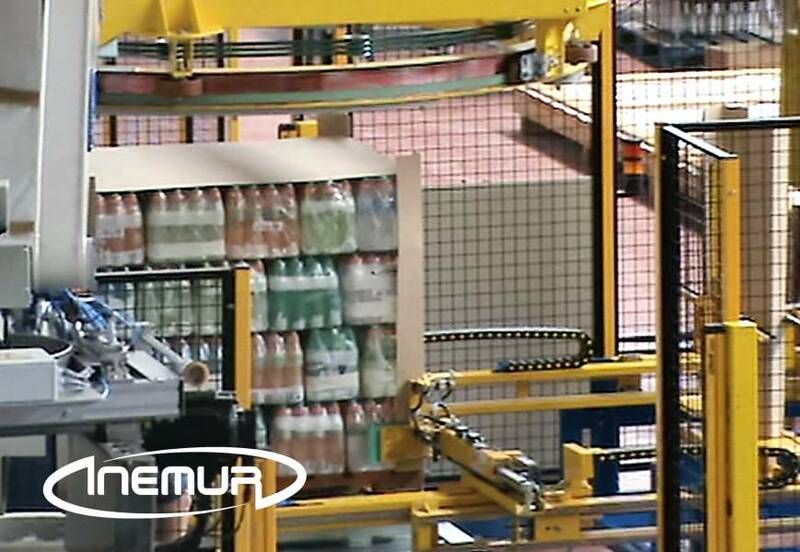 INEMUR complements applications strapping and wrapping with automatic placement of corners (corner protection) when strengthening or protecting pallets in an extraordinary way is required. 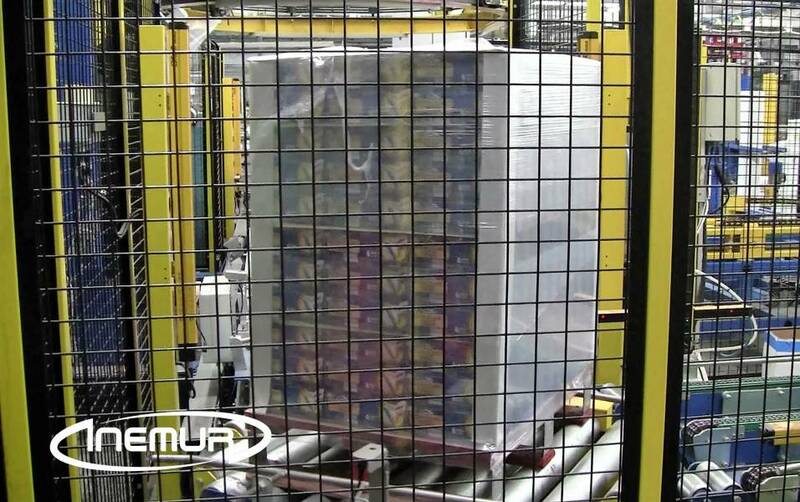 We have adaptive equipment for different pallet sizes and different production needs. 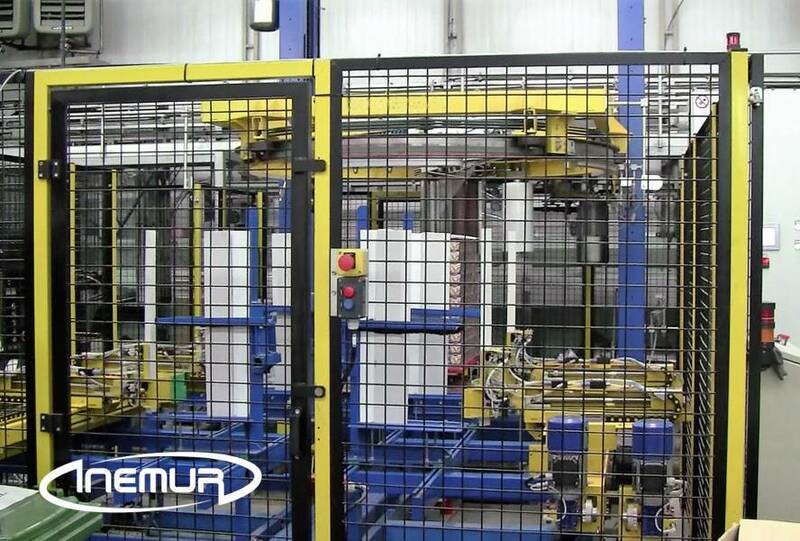 INEMUR is an expert in developing customized solutions to adapt our technology and solutions for the placement of corner protection, according to the specific needs of each client.